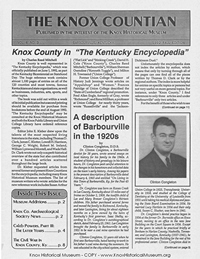 The Knox Historical Museum is located in Barbourville, Kentucky, and was established in 1987 to preserve pieces of Knox County's and southeastern Kentucky's rich heritage. 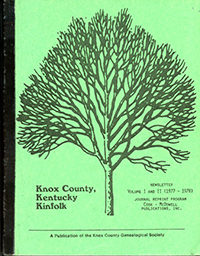 The Museum includes the newly opened Knox County Genealogy Center, which consists of several significant genealogy collections. 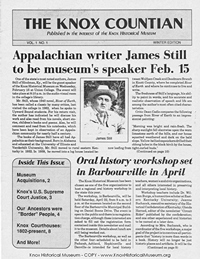 Museum exhibits include a Stairwell and Lobby, Reception Room, Generations Room, Native Americans & Pioneer Room, Barbourville Room, Organizations Room, Military Room, Communities Hall, and Celebrities Room. 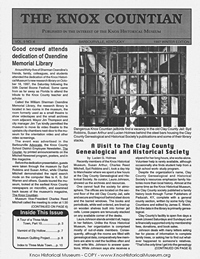 Other features include a popular Photo Archives and Gallery and the William Sherman Oxendine Library/Audio-Visual Library. 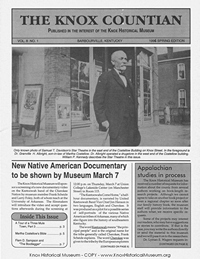 Admission is free, but donations are accepted.Guided tours are available, also at no cost. 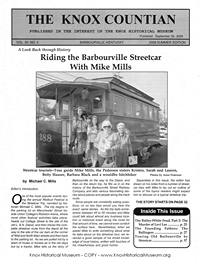 The Museum accepts motorcoaches by appointment only. 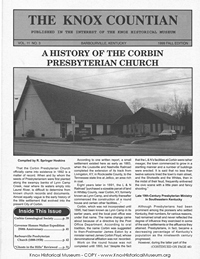 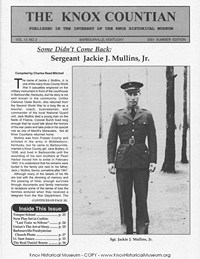 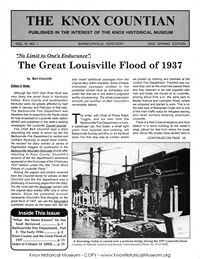 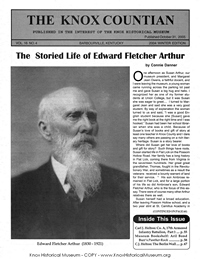 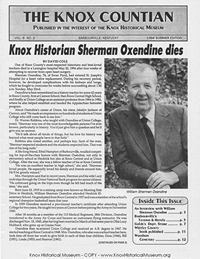 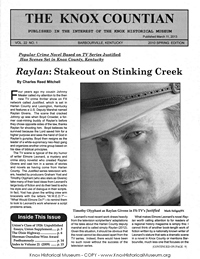 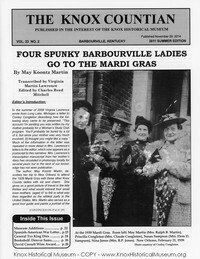 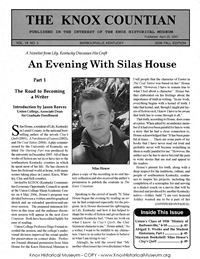 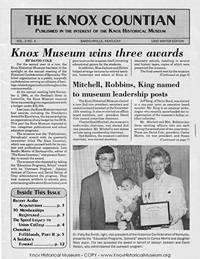 The Museum is a non-profit, volunteer organization and publishes the award-winning magazine, The Knox Countian.